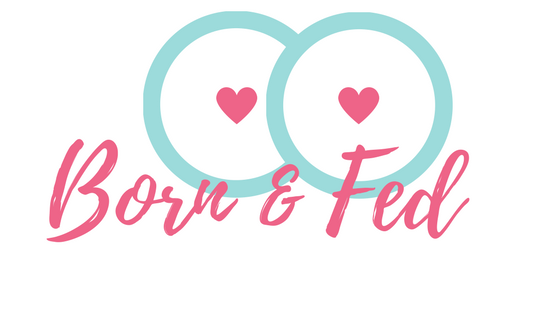 Born and Fed- I'm a Labor Nurse, Lacation Consultant, and Mom of 2! Online and In Home Consults Available. 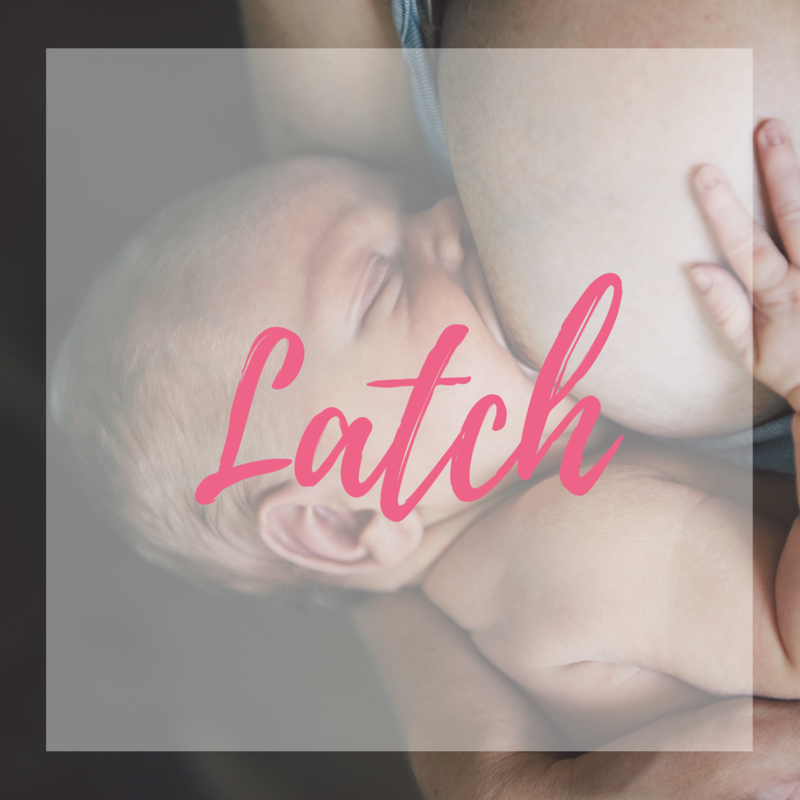 In Depth Blog Covering All Things Breastfeeding. 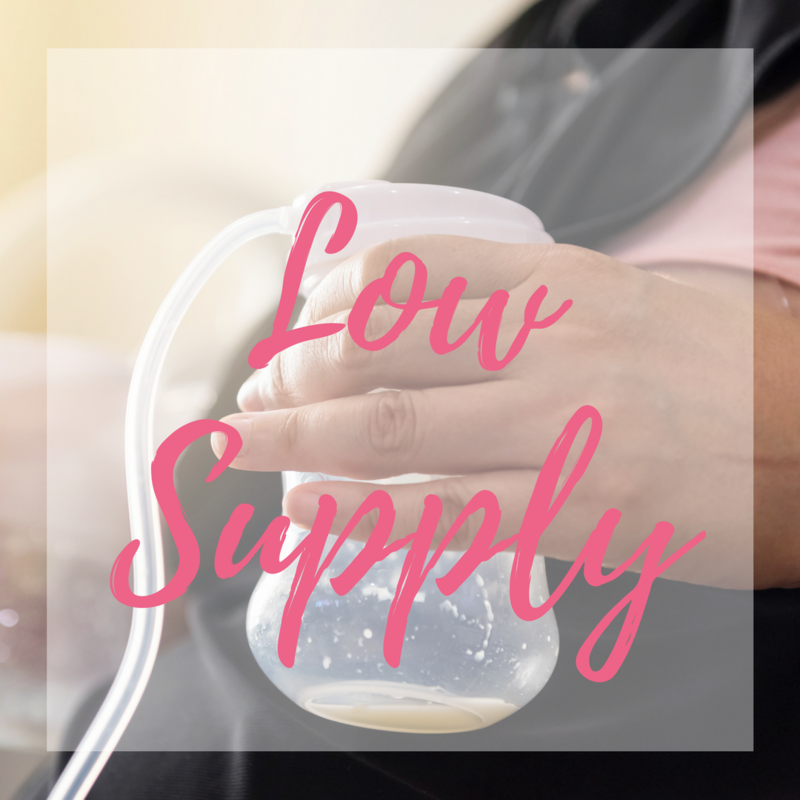 My career started as a RN on a busy labor and delivery floor spending many hours helping new moms learn foundational skills to feel confident breastfeeding their infants. Now a mother of two, I have personally breastfed both of my children. 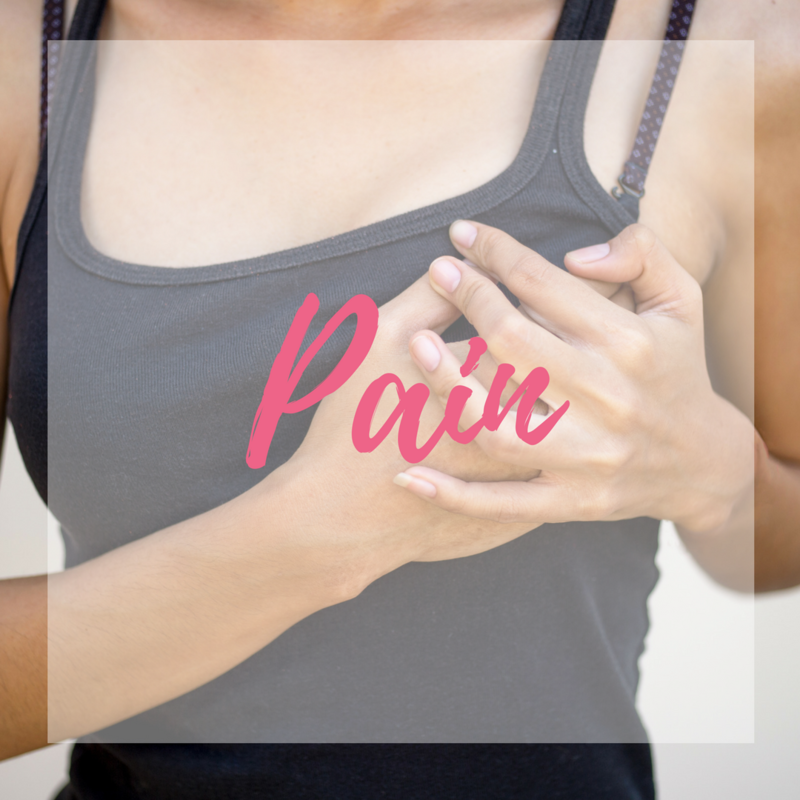 My nursing experiences were difficult and laden with issues that I needed support to overcome. As an experienced professional in the field, I felt completely overwhelmed. It made me wonder what the average family leaving the hospital with no experience or specialized education must feel. 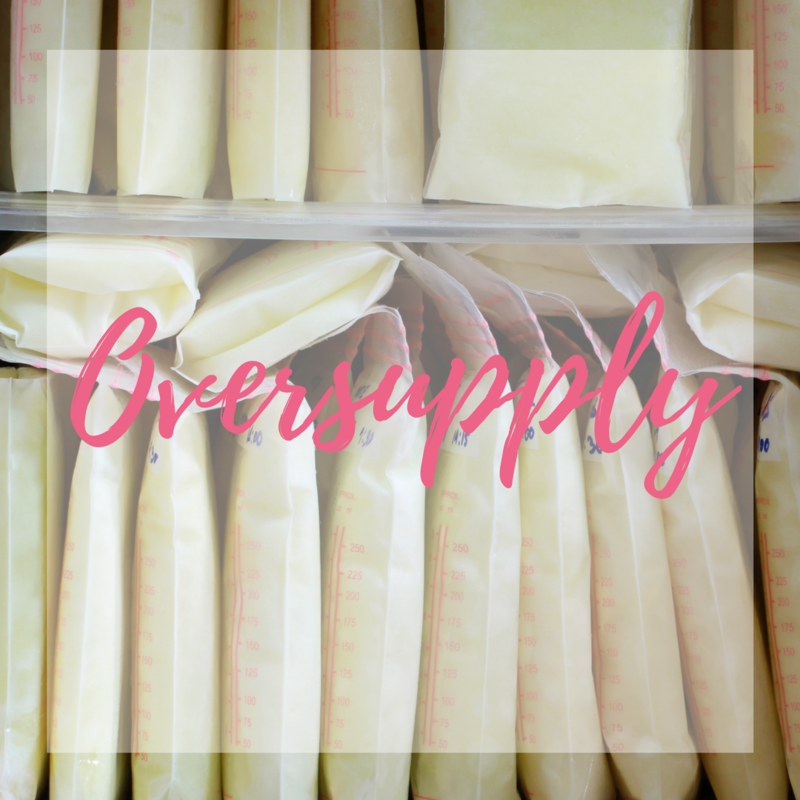 Through the much needed support of a fabulous lactation consultant who has since become a mentor to me, I was able to overcome adversity and breastfeed both children over a year. The humbling experience of breastfeeding my own children sparked a passion in me to reach out and SUPPORT new moms. 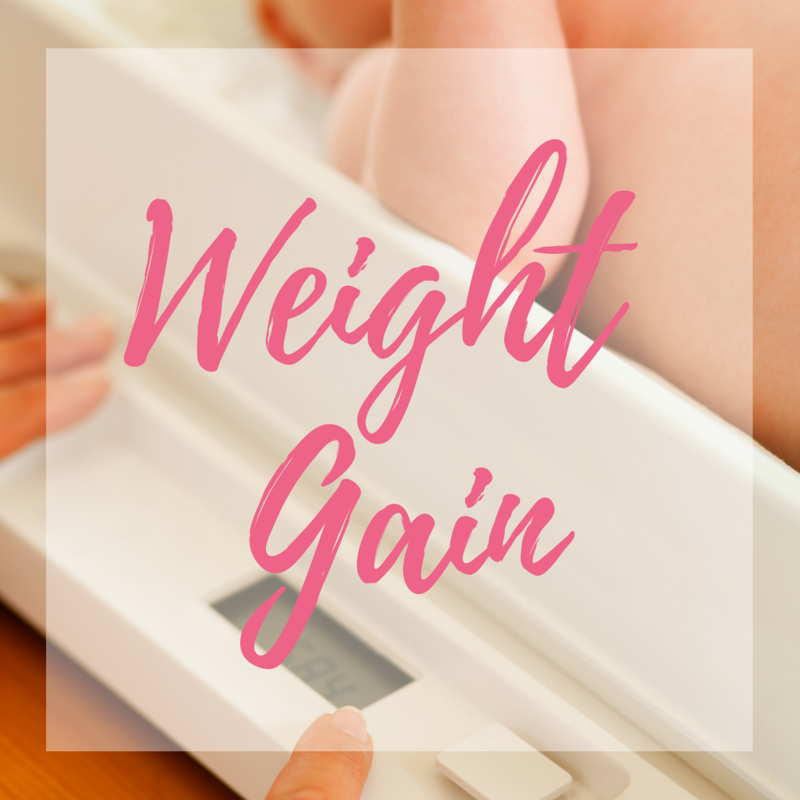 My second child had severe infant reflux and at times I felt like I was drowning during her first year. The help I received kept our family afloat. I am now certified as an IBCLC (international board certified lactation consultant). While I still practice as a bedside RN, I feel a calling to work with women on a more personal level. Breastfeeding, pumping, or even bottling are a large part of the foreign landscape new parents find themselves immersed in. My goal is SUPPORT women so they can feel empowered Regardless of how they choose to feed their babies. 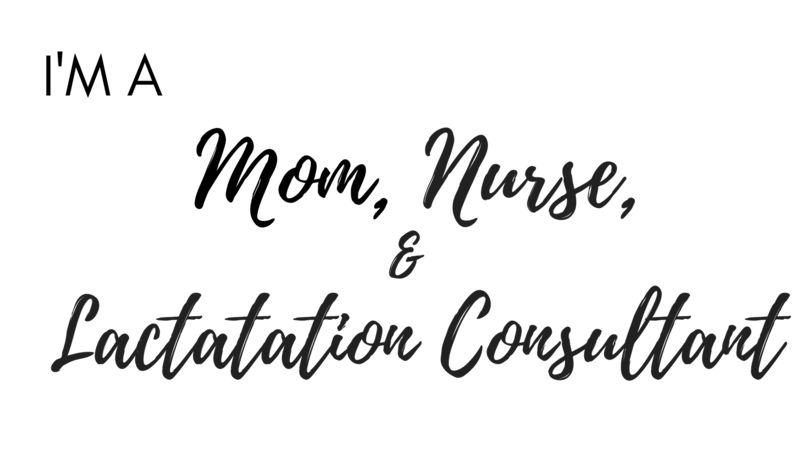 An International Board Certified Lactation Consultant is an individual that specializes in breastfeeding management. IBCLC’s are certified through an independently accredited board after passing a national exam and completing comprehensive education credits while accruing hands on clinical hours. That is a long winded way of saying IBCLC’s have to do a lot of work to prepare us learn how to SUPPORT mothers. Whether you plan to breastfeed for for 3 months or 3 years, IBCLCs have been shown to benefit exclusive breastfeeding rates. Have a different goal in mind? Reach out. Breastfeeding has its challenges. I can help. 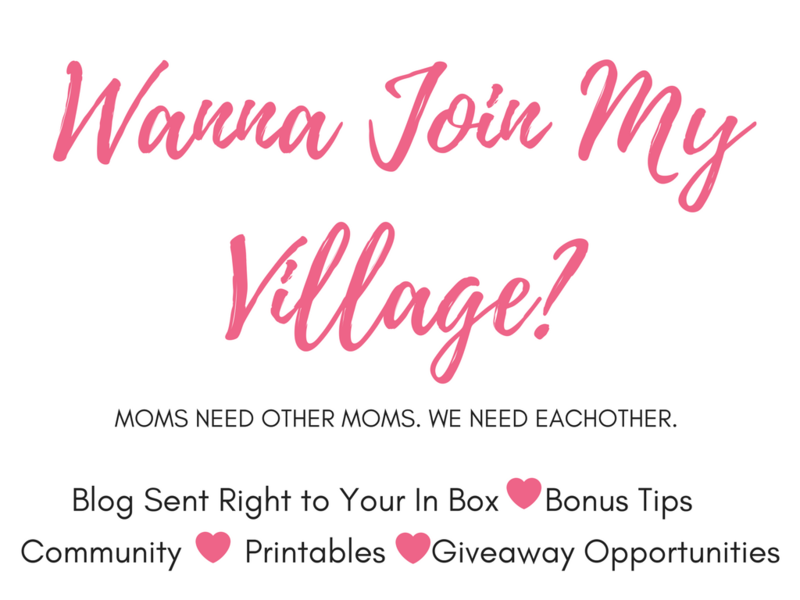 From mastitis to formulating a plan for returning to work, I can help take the guesswork out of breastfeeding, better setting you up for success. An IBCLC can supplement healthcare the team. I lend breastfeeding expertise to your pediatrician's plan of care helping make a plan that achieves the best outcomes for mom and baby. 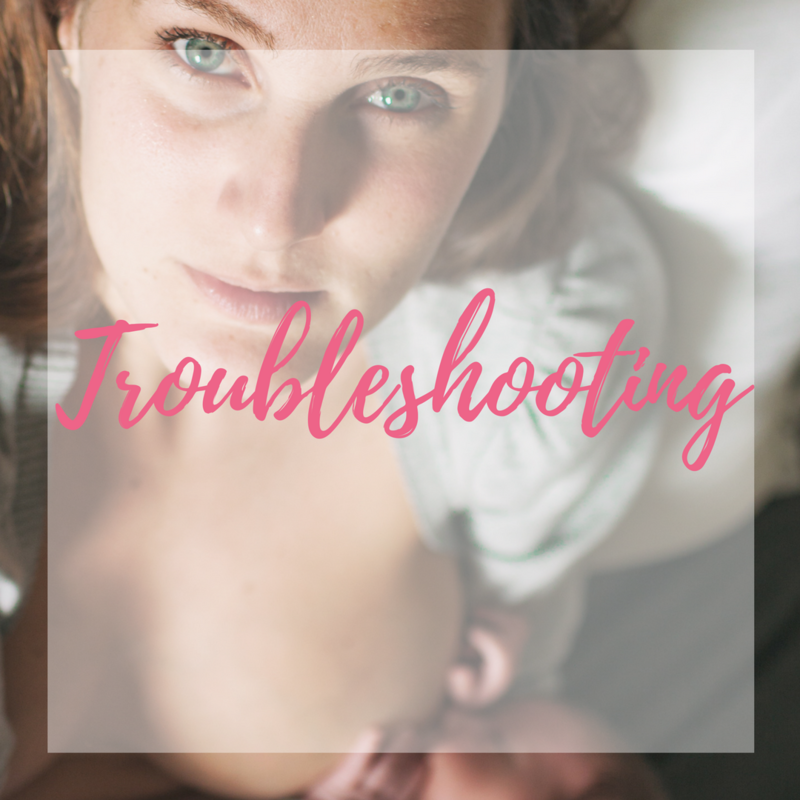 Breastfeeding isn’t always easy and sometimes the challenges change as your progress through your breastfeeding journey. I can help you and your baby address any issues are simply make a plan to go forward in confidence. I come to you. We problem shoot any concerns you are facing in the comfort of your own home. This package will provide in depth hands on assistance along with an information packet and a detailed written plan for you and your baby. I provide an e-mail package for those of you who are looking for a professional to address your questions. A Skype session or phone call is included in this package along with a week of follow up correspondence. NOW AN IN NETWORK PROVIDER I am now an in network provider for Independence Blue Cross and Aetna! Your initial visit may be completely covered! Many Aetna policies cover up to 6 location consult visits. Check with your health plan. I also take payment via cash, paypal, or credit card. 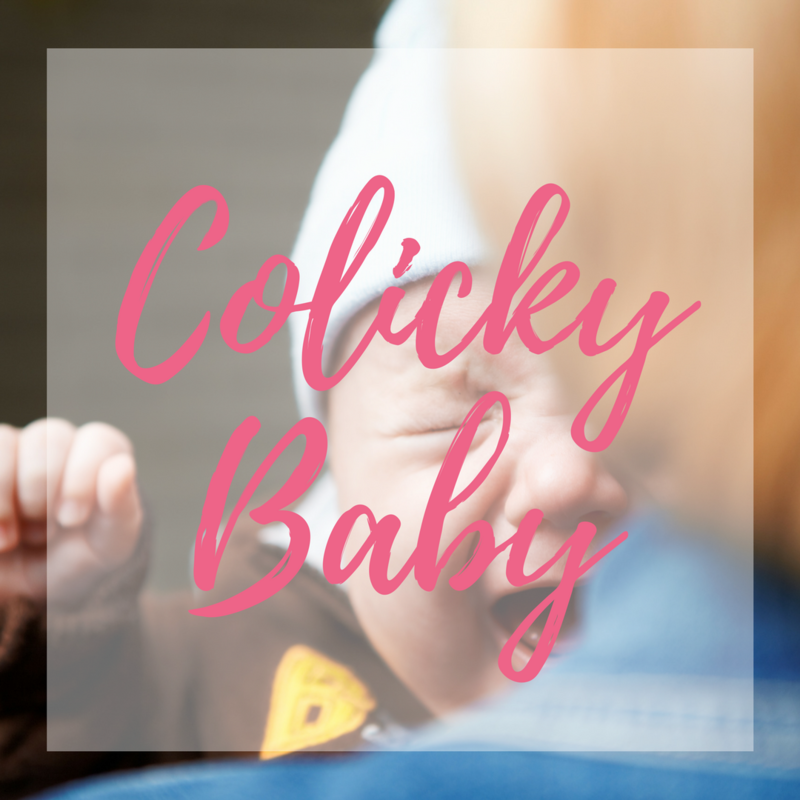 Head over to the blog where I dig into all things pregnancy, birth, breastfeeding, postpartum, baby and motherhood!